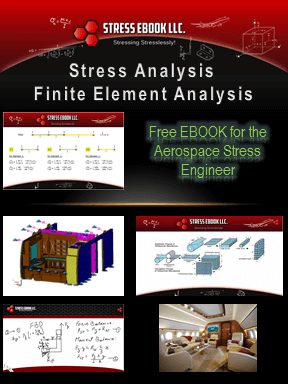 Honeycomb Sandwich Panels Archives | Stress Ebook LLC. 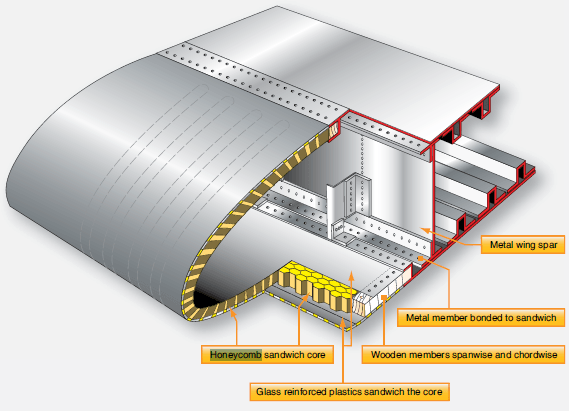 Solid Metal Versus Sandwich Panels: In this post we will discuss the strength to weight ratio benefits of solid metal versus sandwich panels. Learn more only at www.stressebook.com. 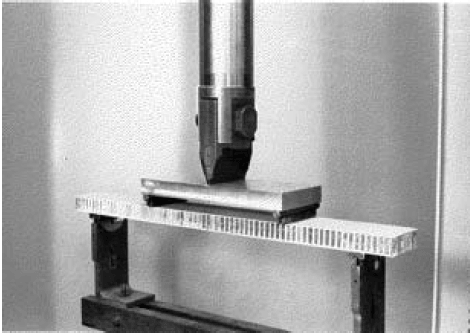 Sandwich Panel Long Beam and Short Beam Tests - Critical tests used to develop panel allowable stresses especially in the aircraft cabin interiors industry. 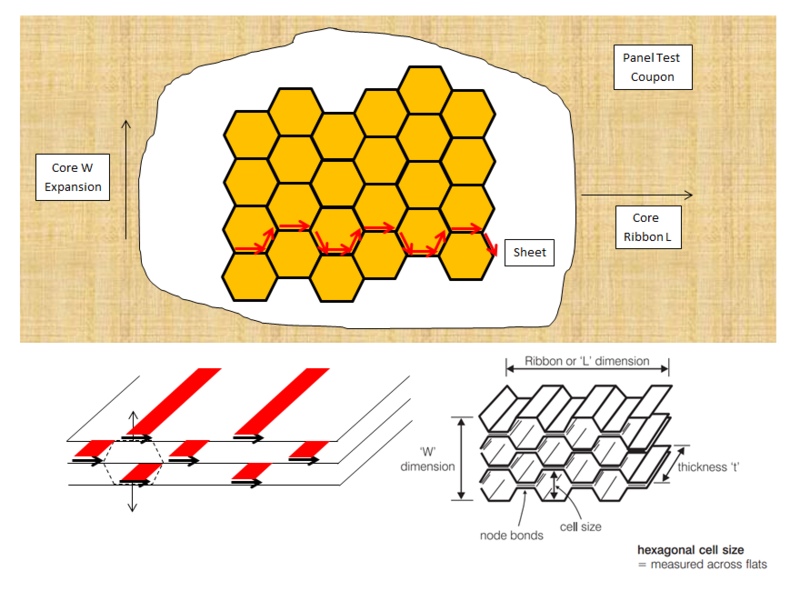 Sandwich Panel Flexure and Core Shear - Important concepts in sandwich panel margin of safety calculations.